Looking for a dentist because you’re losing the battle with plaque build-up, chipped teeth, tooth pain, stains, or dental caries? 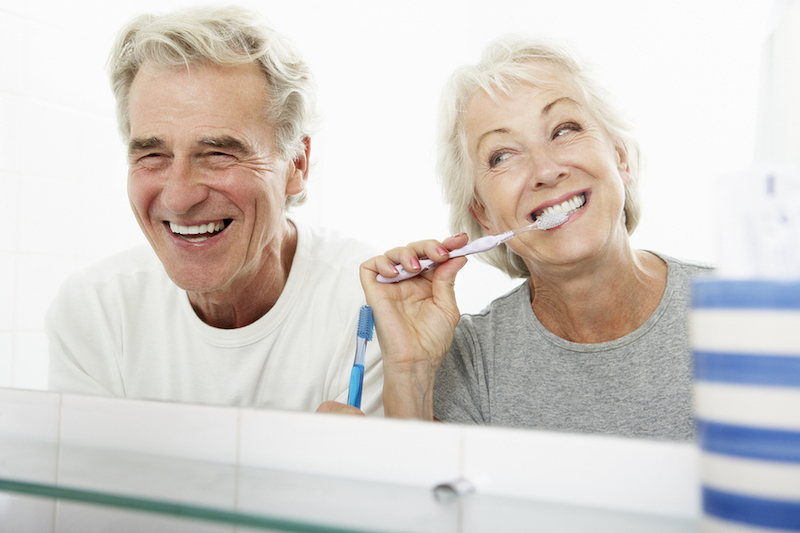 At Stewart & Hull Aesthetic & General Dentistry, we can help you restore your smile and get back to enjoying life. 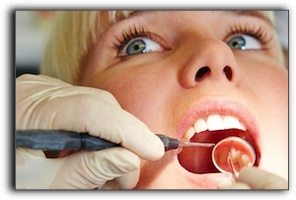 Today’s post offers 3 steps to take before you arrive at our office for a dental consultation. When do you brush your teeth? Do you floss? How often? If not, why? We can take a look at your habits and ascertain what is holding you back, if anything. Persistent or intermittent? Sharp or dull? Triggered by hot or cold? Living with pain is needless with the technology and expertise available these days. Usually, there are simple solutions to seemingly big pains. Let us address all your aches. 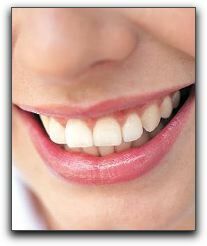 If you can describe your ideal smile, we can discuss ways to attain it. 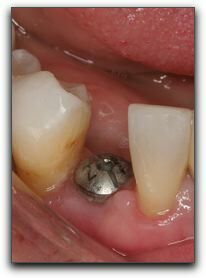 There are numerous possibilities for an outstanding smile redesign as well as dental maintenance services. Cosmetic dentistry runs the gamut from teeth whitening to veneers to dental implants. We welcome questions about the cost of porcelain veneers, the price of filling a cavity, or placing a crown. We have answers for you. We are equipped and trained in dental services perfect for your needs. 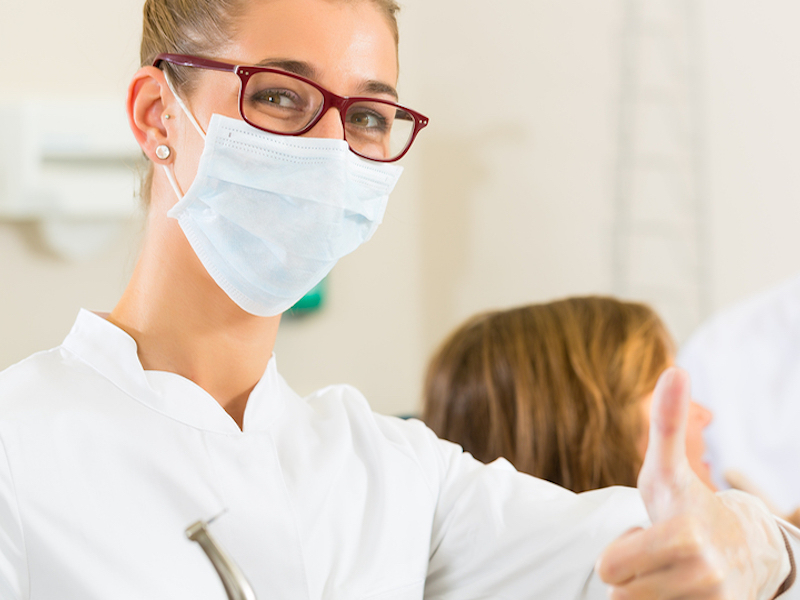 When it comes to looking for a dentist in Comstock Park or the surrounding communities, please know that you will be in gentle and experienced hands with our friendly and thorough team. 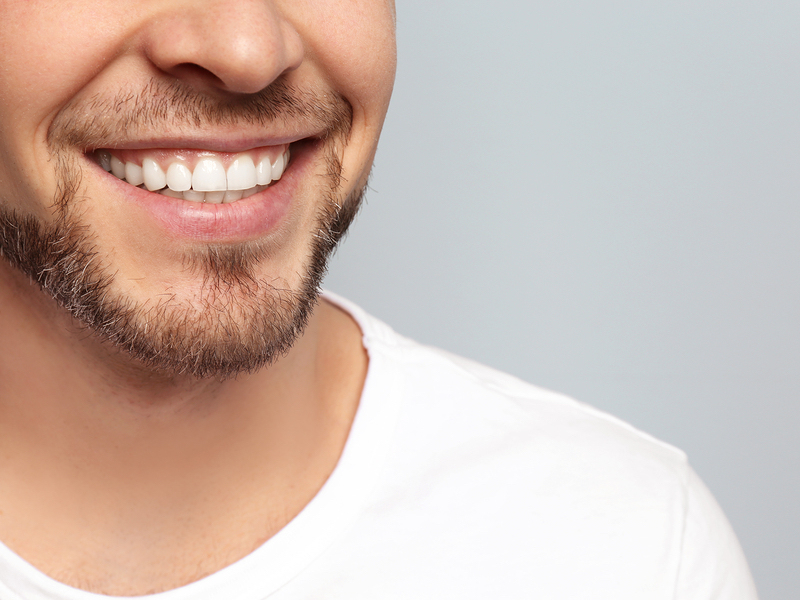 We can whiten, brighten, and straighten your smile!